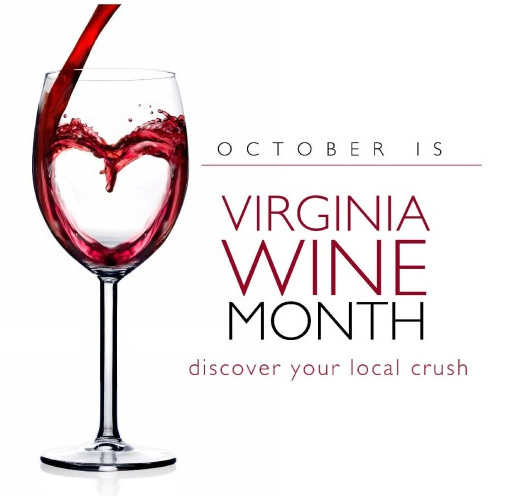 Now that I'm active again I wanted to mention that October is Virginia Wine Month. 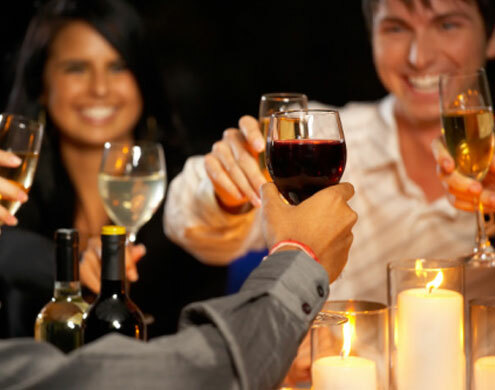 It's an annual promotion that highlights the many vineyards in our state as well as restaurants and retail stores that sell and promote those wines. 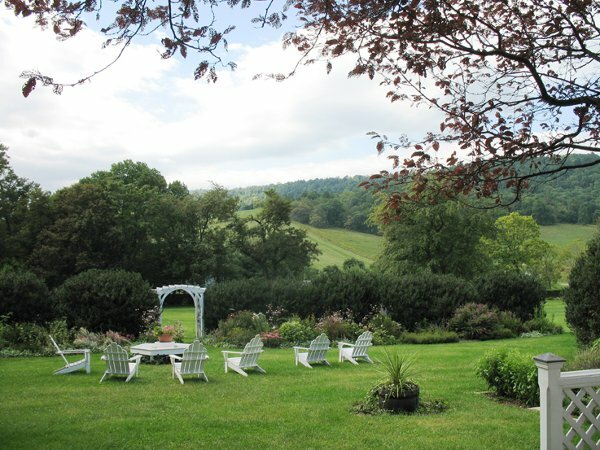 There are almost 200 wineries and 22 wine trails in the Commonwealth of Virginia to explore. 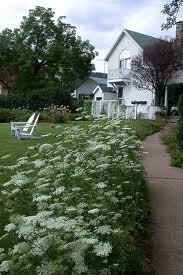 I plan on visiting several of those wineries and posting about them in the coming weeks. 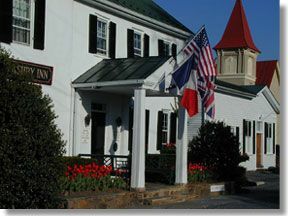 We've actually got some really good wines being made in Virginia and hopefully I can bring some of those to your attention. 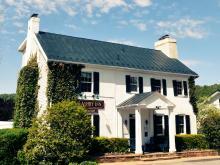 Sit Long, Talk Much, Laugh Often, Try Virginia Wines! Just a short post but I came across a site that ranks wine blogs based on a variety of criteria such as valuation, Google PageRank and monthly traffic. 365corks came in at #175 which was surprising based on the neglect I've given to the site over the last year. That's all changed as I plan on devoting as much time as I did when I first started and hope to break into the Top 50 next year. If you'd like to take a look for yourself check out Cellarer.com . Sit Long, Talk Much, Laugh Often, Drink Wine! 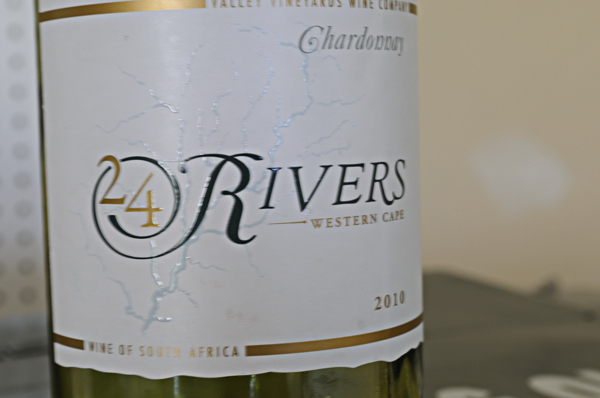 We had this wine, a 2010 24 Rivers Chardonnay from South Africa, to serve at our party last night. 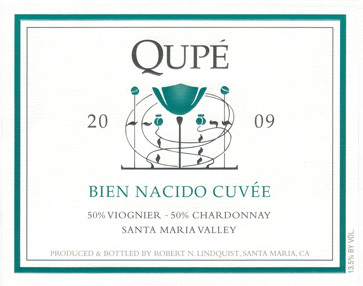 This wine came out before the Barco and it's a good thing. I might have given up drinking wine altogether if I'd started with the Barco. 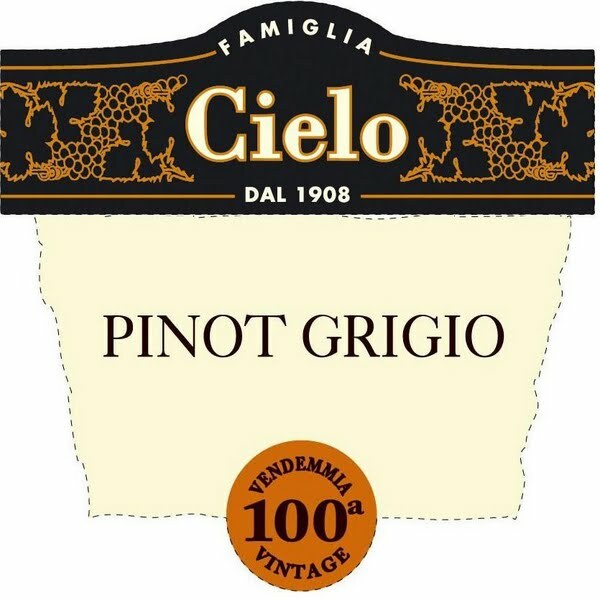 An affordable wine, picked this one up for about $8.00, it was worth the price and a good find. On the nose a little oak and peach was exhibited. 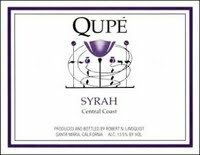 Once on the palate more of the toasty oak was noted and more of the peach with a little vanilla thrown in. 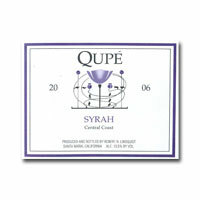 Smooth finish made for an enjoyable glass of wine. I gave it 3 corkscrews for overall drinkability. Sit Long, Talk Much, Laugh Often, Drink Wine. 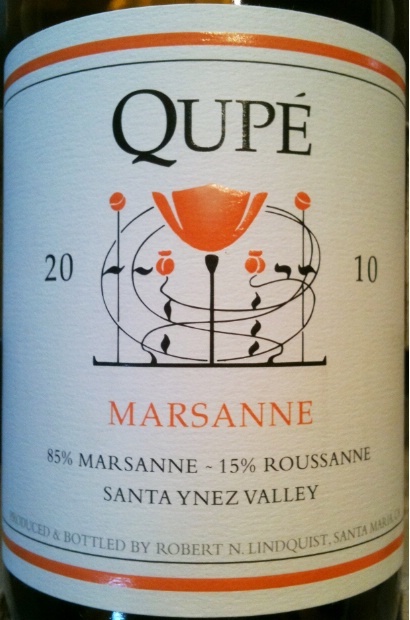 Had a get together at the house last night and this was one of the wines we had bought to try out. 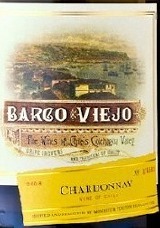 The 2010 Barco Viejo Chardonnay from Chile can be picked up for around $6 - 7 per bottle. Way too sweet and not a wine I will ever have in the house again. I had two glasses of it, I was hoping the second would be better than the first, wrong, and had a pseudo hangover that called back to memory a time when I had three glasses of Yellowtail and felt like a zombie the following day. 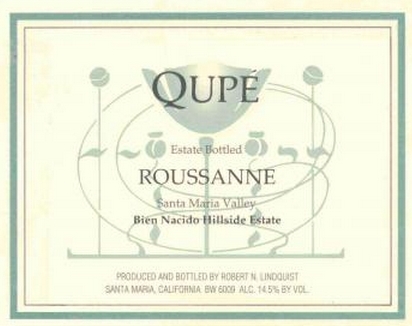 There's just nothing I can say about this wine other than to steer clear of it. I gave it 1 corkscrew which, if you know my rating system, means head for the nearest sink with this and make sure it doesn't come in contact with a wine glass. Sit Long, Talk Much, Laugh Often, Drink Wine (just not this one)!